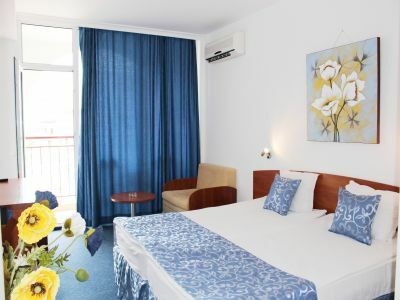 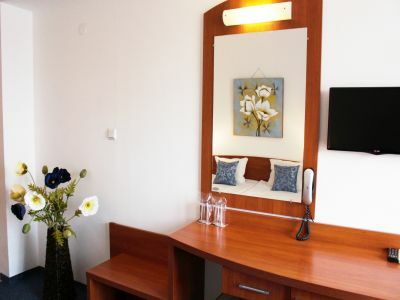 A double room - standard of Hotel Hera - can accommodate comfortably at least two, to a maximum of three people - two adults and one child or three adults. 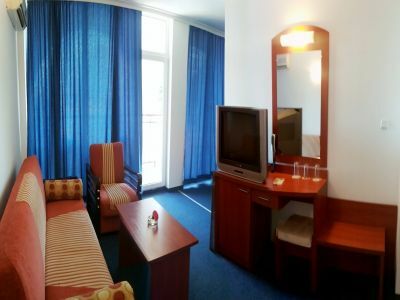 All double rooms are equipped with 2 regular and 1 additional bed (type convertible armchair). 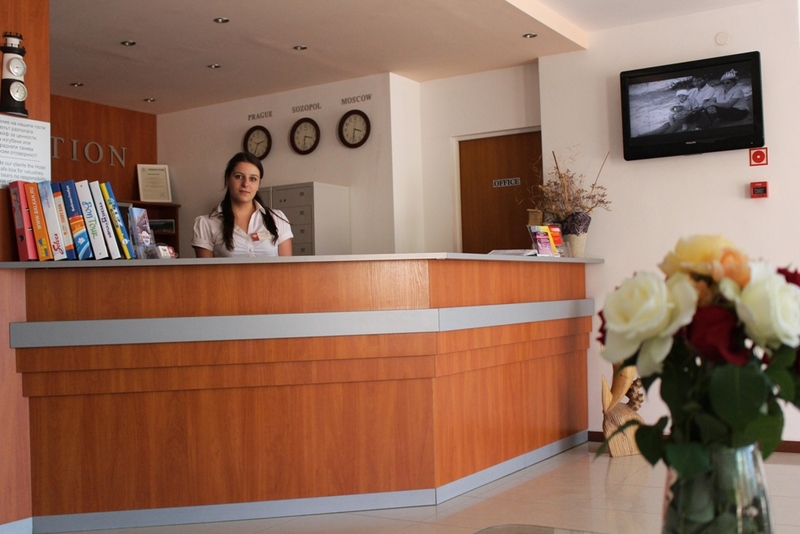 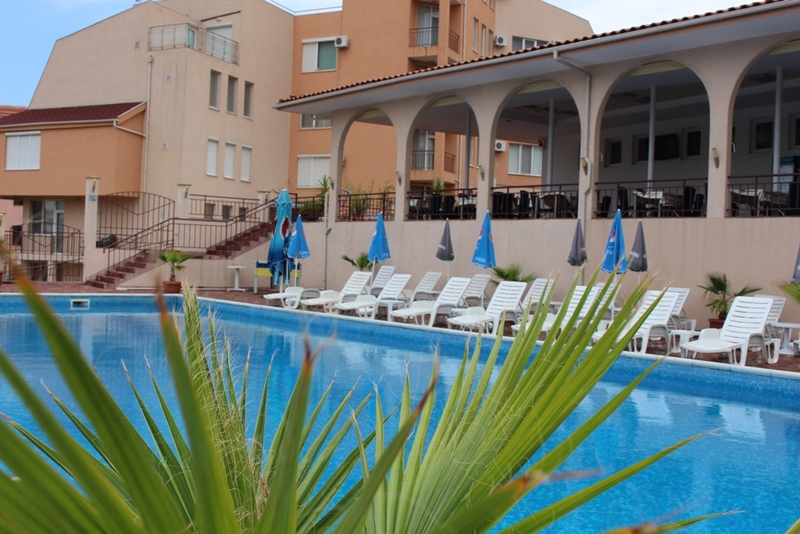 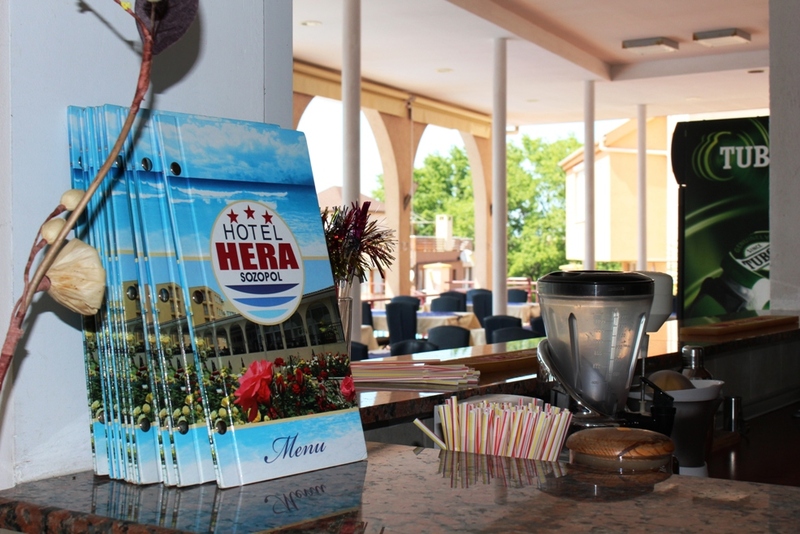 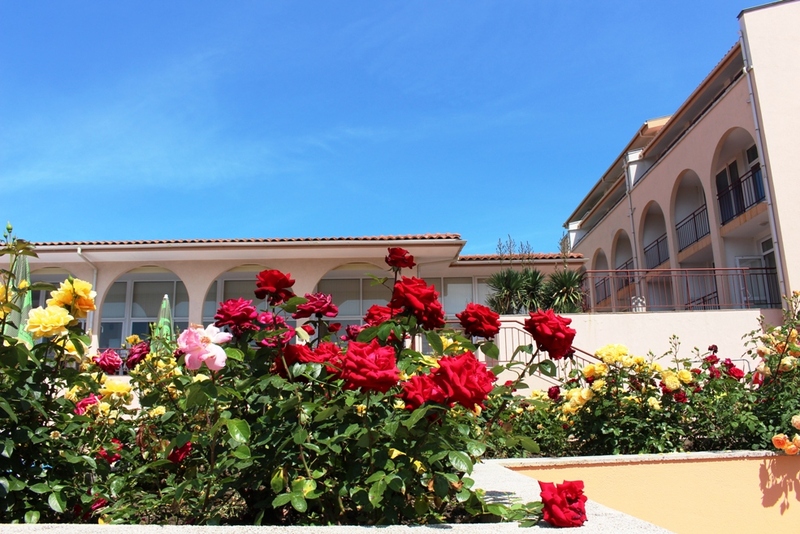 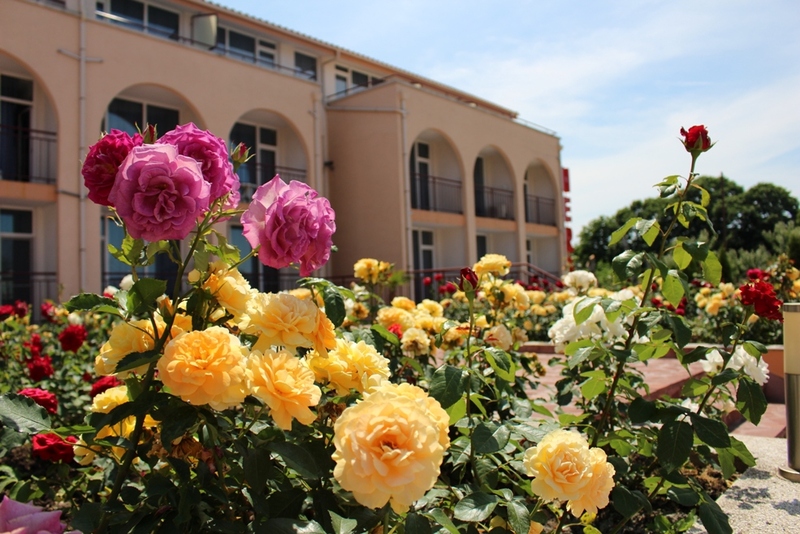 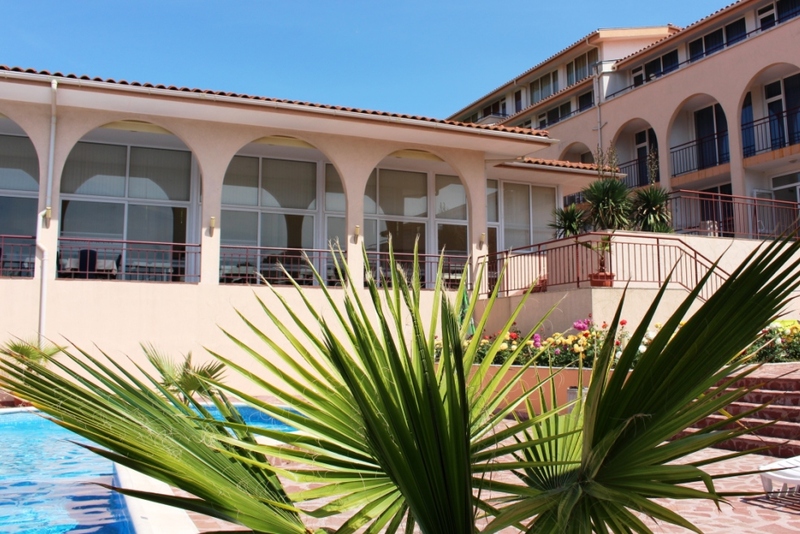 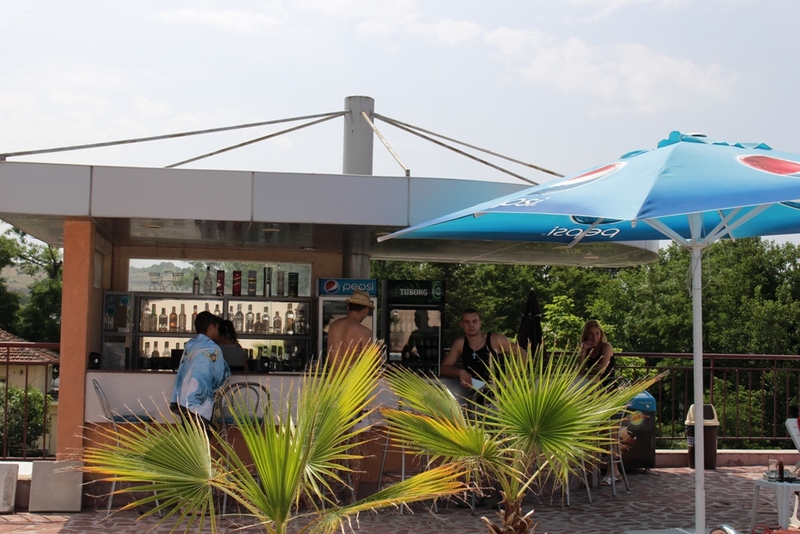 Book a double room in Hotel Hera for a wonderful holiday. 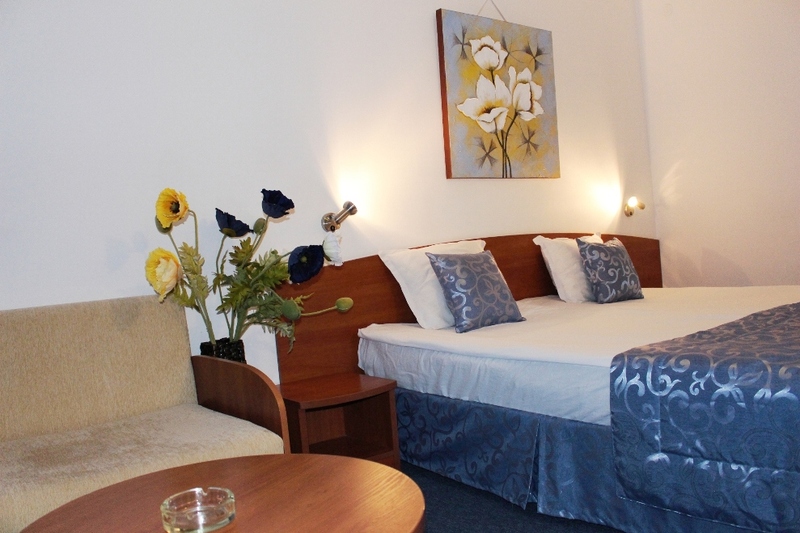 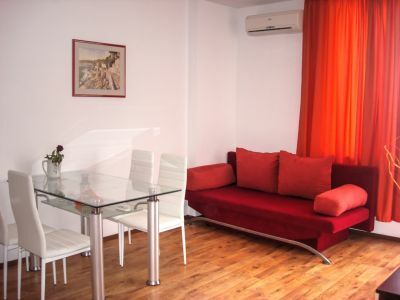 A comfort and style furnished double room for single use.